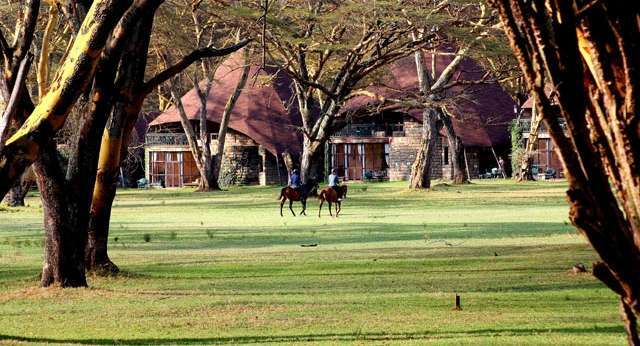 Kenya is ideally suited to a beach and bush holiday. Indeed, you could say that it is tailor-made for this combination of activities. 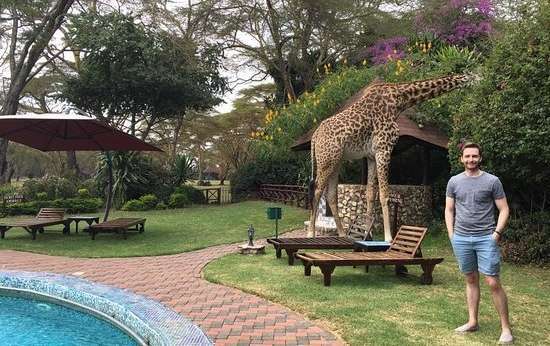 Safari options are covered in detail elsewhere on this website, but we would broadly recommend 7-10 days on safari, ideally split between two or three major reserves, broken up with overnight stays at Lake Nakuru and/or one of the Tree Hotels of the Aberdares and Mount Kenya. This could be followed with 4-7 days at a beach resort such as Diani, Malindi or Watamu.